Editor's Note: I was recently contacted by Emma Lawson, a passionate teacher and mother, about featuring a spring related post here on CCB. We appreciate that Emma chose DIY Spring activities for kids since it helps provide ideas for all you lovely mamas with kids probably a lot younger than mine and currently on spring break. Enjoy! DIY Fun Activities for Kids! If you are tired of spending too much money on brand new toys, you are at the right place! Here are five boredom-busting activities that cost almost nothing, but are highly beneficial for your children in many ways. Check out our list and find out something more about DIY projects you simply need to have in your creative-mum arsenal. Kids love playing with dough, however, many brands offer products with artificially added colours which are potentially toxic. So why wouldn’t you make edible play dough by yourself? All you will need are 2 ¼ cups of powdered sugar and 1 cup of vanilla filling you use for frosting. Add powdered sugar to filling gradually – as long as it feels sticky, you will need it. 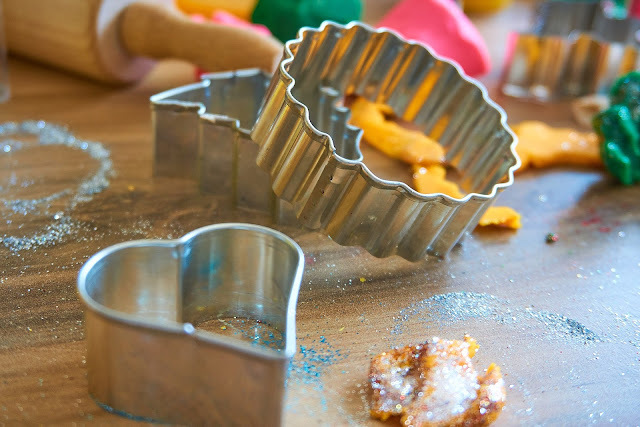 Mix those in a kitchen mixer, and voila – your kids will adore making different shapes out of it! 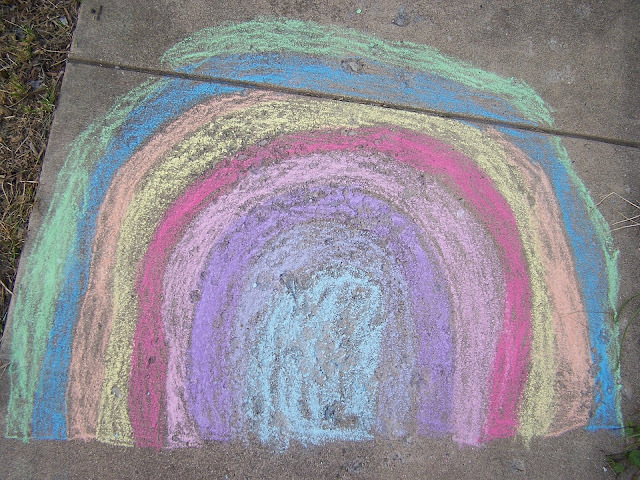 If your children love drawing all over the walls, you will be happy to find out about this outdoor chalkboard. You will need an old wooden board, one cup of non-VOC black paint, 2 tablespoons of unsanded grout, and four screws to bolt it into the fence in your backyard. Hang the board on the fence, and then mix grout with paint. Apply three coats and let it dry. Rub chalk all over it before first use, and let your kids get creative with it! It is well-known that kids enjoy playing with slimy things, so this slime of surprise may be just the right option. However, it is appropriate only for children who are not mouthing, and who understand that not everything should be put into their mouth. You will need around 30 0ml of clear school glue, liquid starch, and as many colourful pom poms you like. Pour glue into a bowl, and add a little bit of starch to it. Stir quickly, and add more starch until the slime is no longer sticking to the side of a bowl. Add the pom poms and let the games begin! A DIY activity board is one of the best ways for developing kids’ fine motor skills. It became a huge hit on the Internet when one dad made it for his kids, and it is still popular for a good reason. The board consists of numerous little doors that can be opened, together with latches and different animals under them. There was also a switch for turning on light, as well as a mirror, lacing strings and a pulley. This board is actually based on Montessori method in education, which advocates learning through play and developing children’s motor and sensory skills. Hands-on play has multiple benefits for kids’ development, and this DIY sensory bin is a great for enhancing their set of different skills. Since Easter is coming, you can incorporate that theme, and you will need little fluffy chicks, rice dyed in green, plastic and wooden eggs, acrylic flowers, small scoops, etc. Fill the plastic bin with rice, and let your kids feel its texture. Tell them to put chicks in the eggs, and then to open those and count the chicks. They can also practice scooping, and much more. They will definitely love playing with it. As you can see, you don’t need to spend a fortune on the brand new toys that will be interesting in the next few weeks. All you need is creativity, a little bit of free time, and a few dollars in your pocket, because these DIY toys will absolutely make a difference. Emma thank you for sharing your awesome ideas and for reaching out.